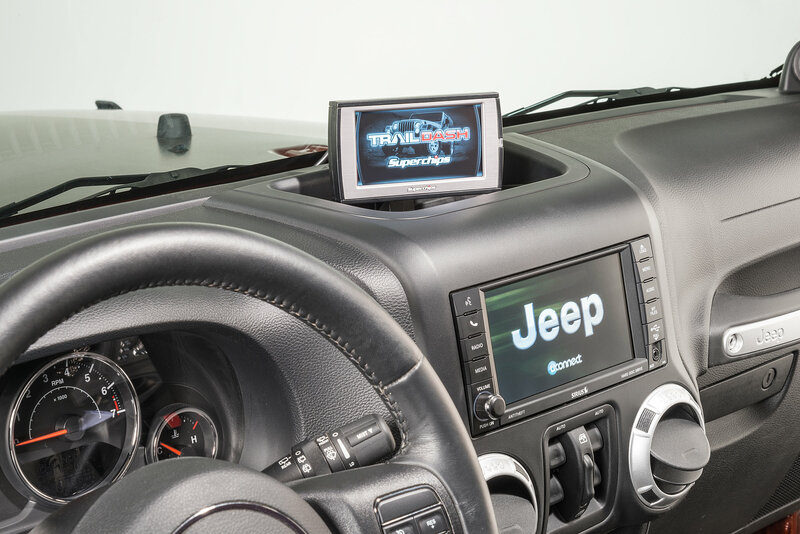 New TrailDash pod for 2011-2014 JK Wranglers! 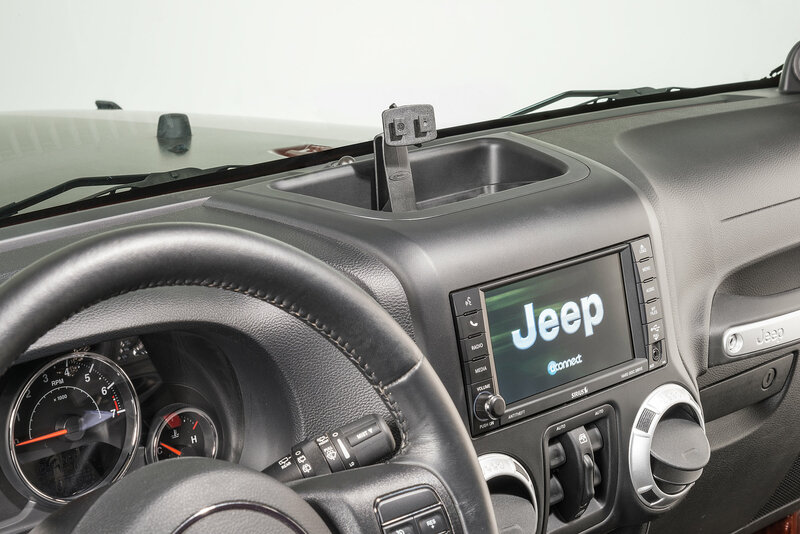 Ideal for customers looking for a clean mounting solution to give your TrailDash prominent placement in the cab of your Jeep. 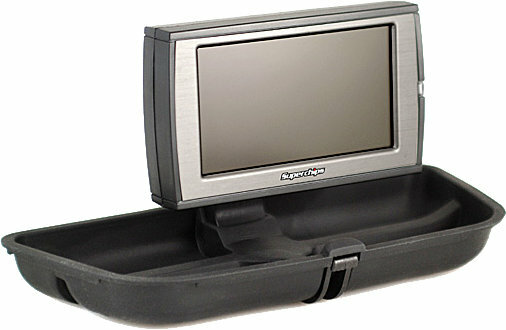 The center console unit is a perfect fit for 2011-2014 JK Wranglers and positions TrailDash in a prime location so Jeepers can manage their ride on or off the pavement. 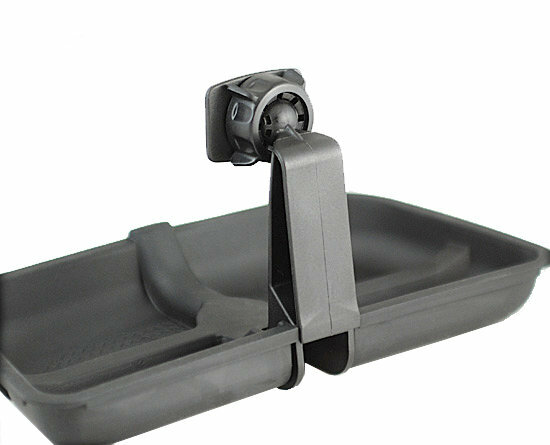 The adjustable ball joint mount allows you to set TrailDash at the perfect angle for optimal viewing. Exactly what I was looking for, works great and looks good. Pretty good way to mount the Trail Dash. 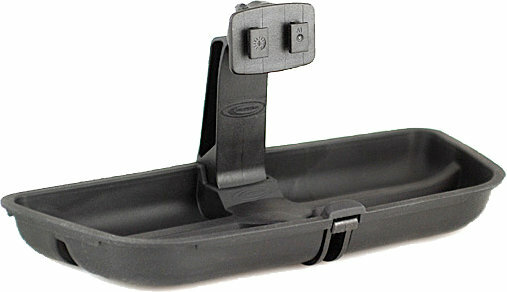 It's really easy to install on the stock dash shelf.